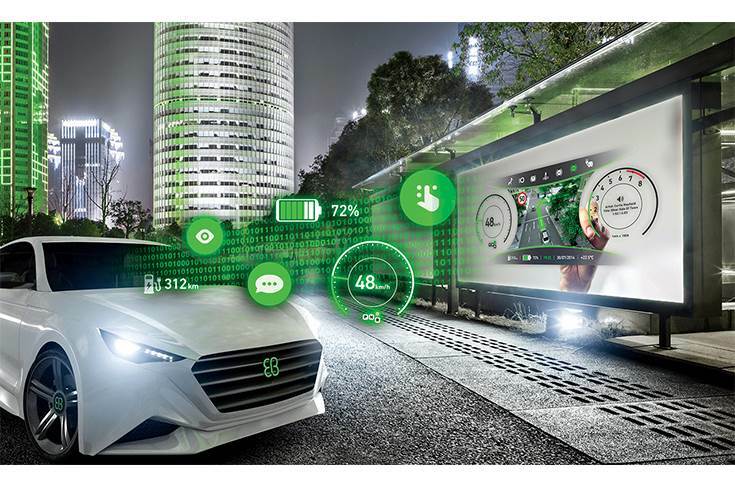 Elektrobit (EB), an award-winning and visionary global supplier of embedded and connected software products and services for the automotive industry has unveiled new set of software. 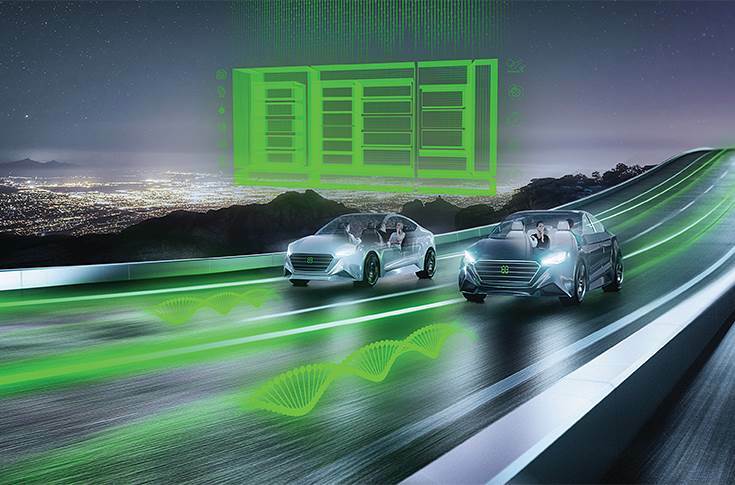 A leader in automotive software with over 30 years serving the industry, EB‘s software powers over 1 billion devices in more than 90 million vehicles and offers flexible, innovative solutions for connected car infrastructure, human-machine interface (HMI) technologies, navigation, driver assistance, automated driving, electronic control units (ECUs), and software engineering services. EB is a wholly owned subsidiary of Continental. Elektrobit is helping vehicles achieve autonomy! 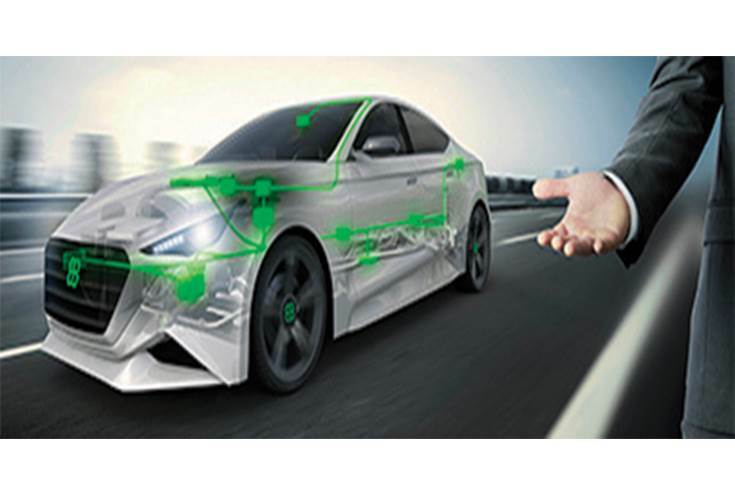 Vehicle Infrastructure Elektrobit is making the new automobile soul stronger, secure and efficient! Elektrobit is enabling advancements in user experience. Elektrobit will make owning a vehicle in the future more like owning your mobile. 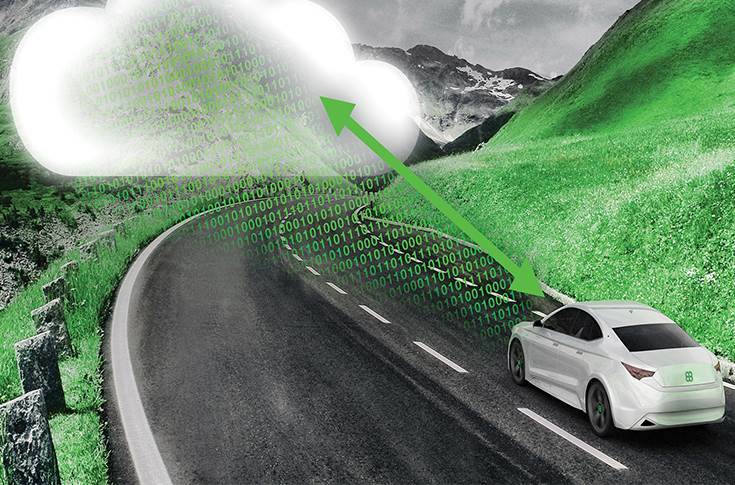 Elektrobit helps ensure that our vehicles are safe from threats like hackers.